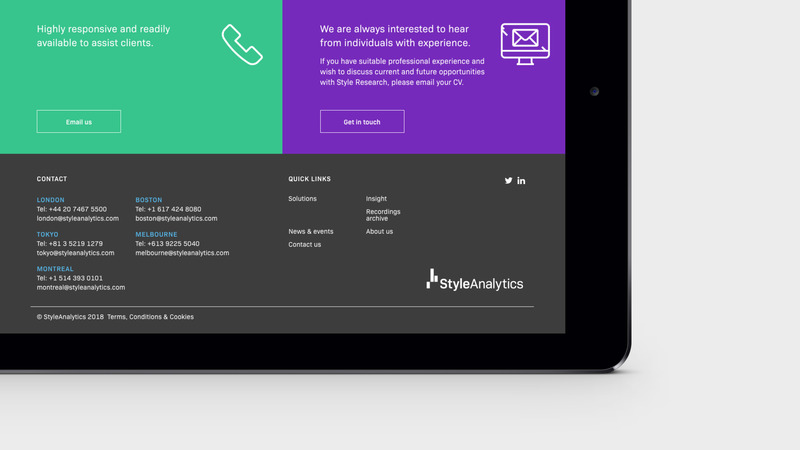 How do you utilise Hubspot to generate new business leads? 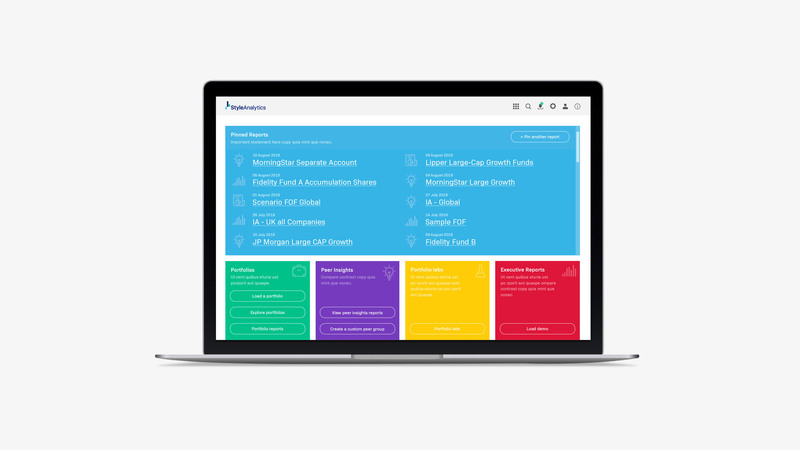 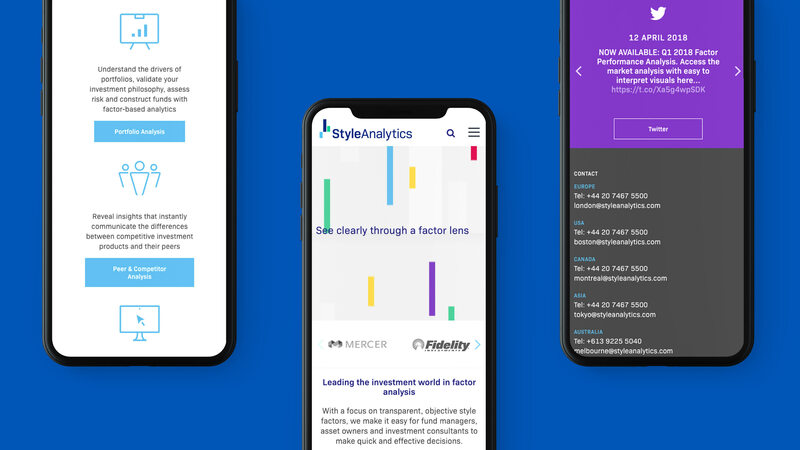 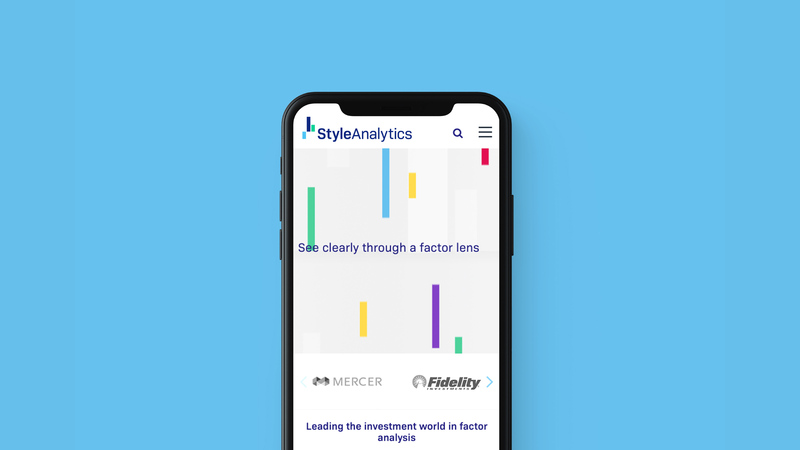 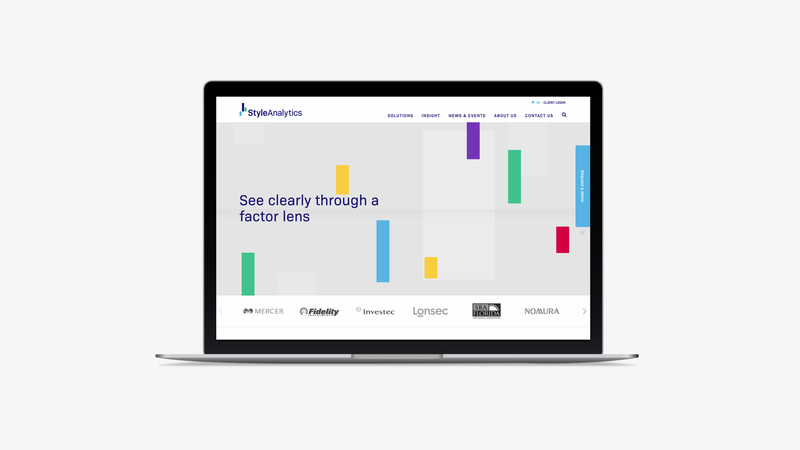 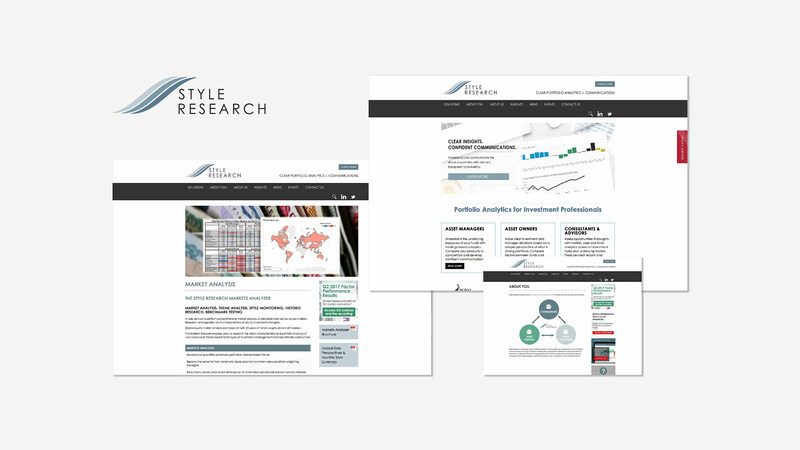 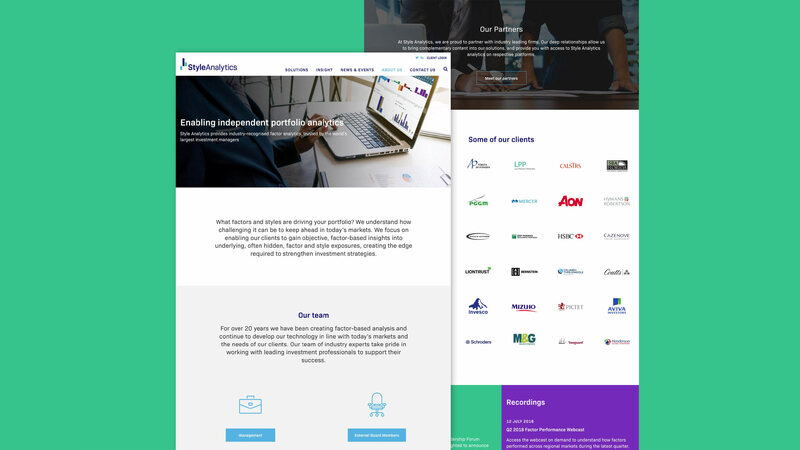 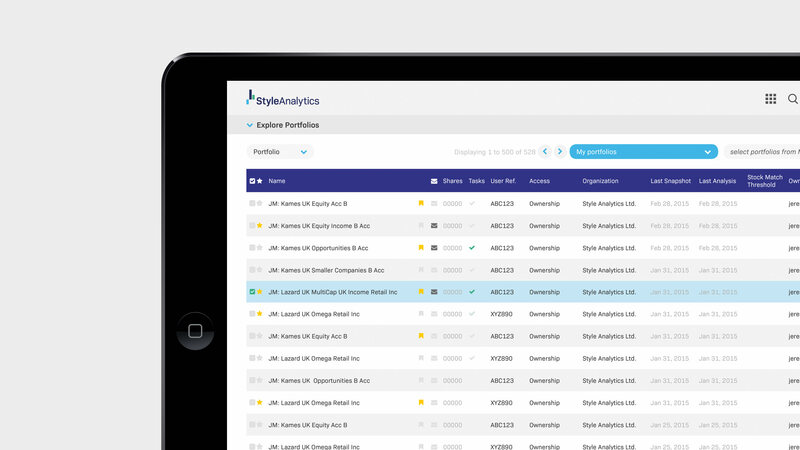 Style Analytics are the leading factor-based analysis software platform provider, trusted by the world’s largest investment managers. 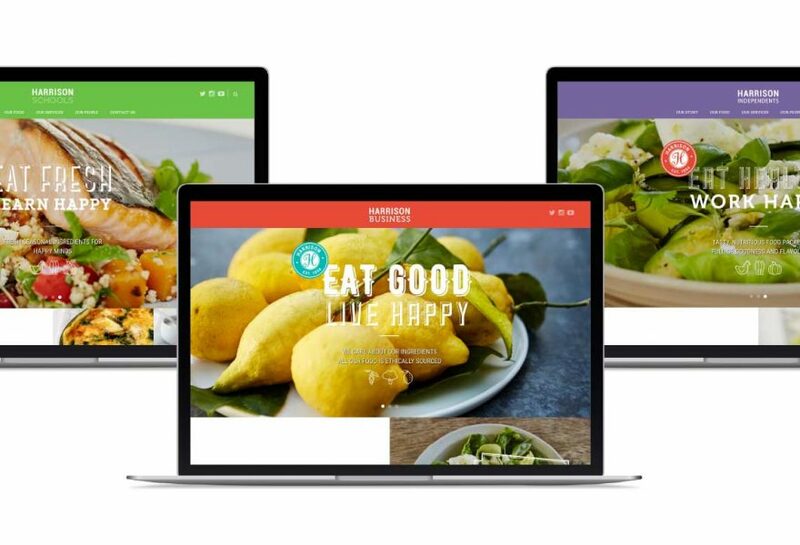 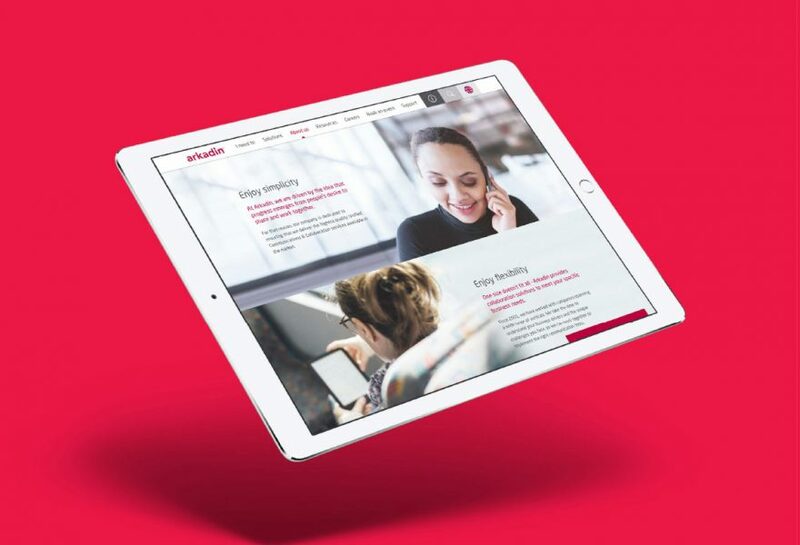 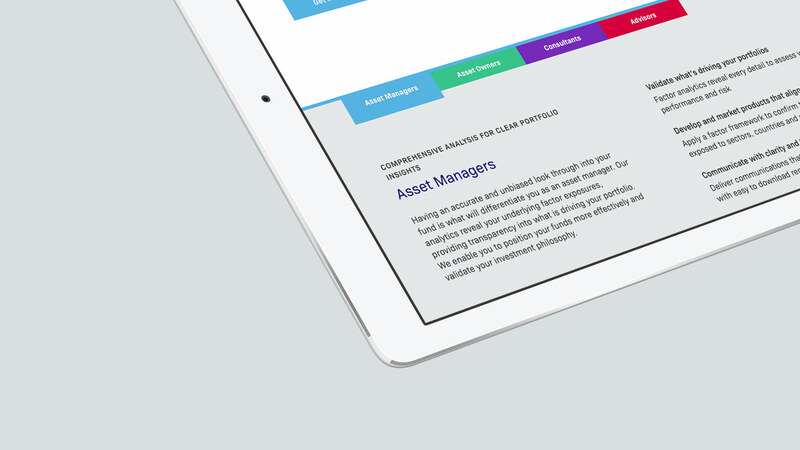 As part of a name change and rebrand project, the next deliverable was to design and build a new website and CMS solution. 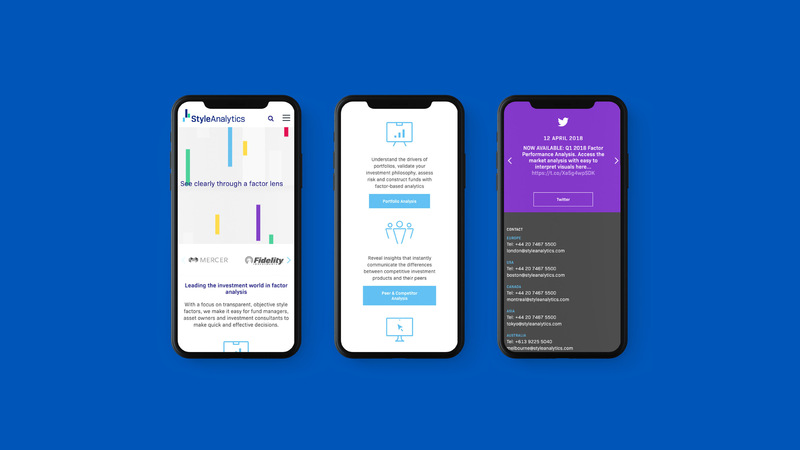 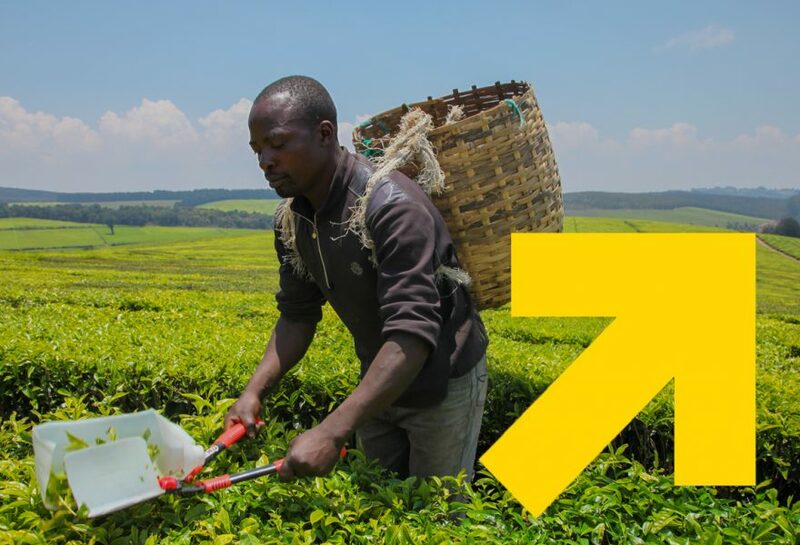 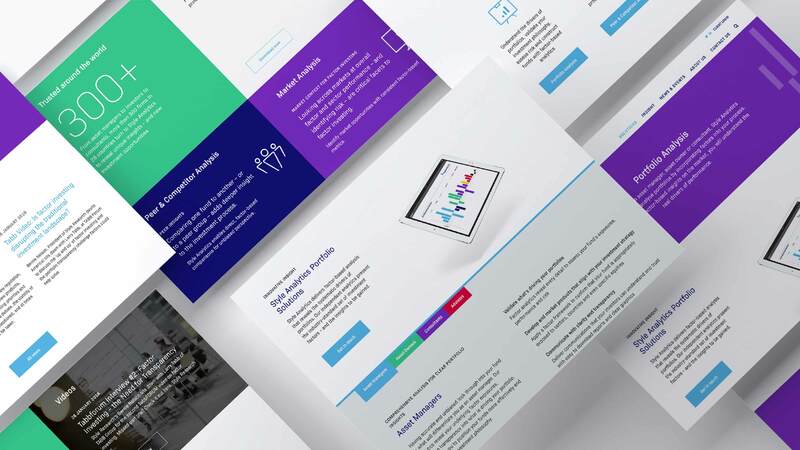 The site needed to be a platform to generate business leads, facilitate software demos as well as informing and engaging their existing client user-base. 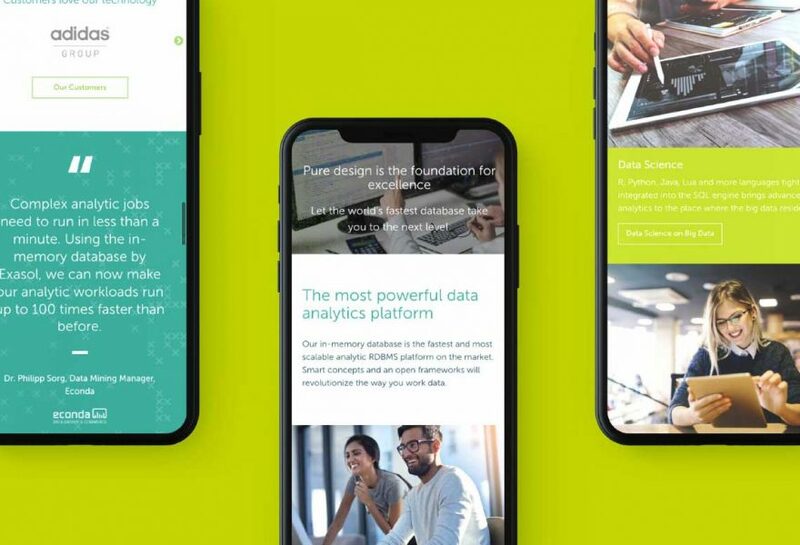 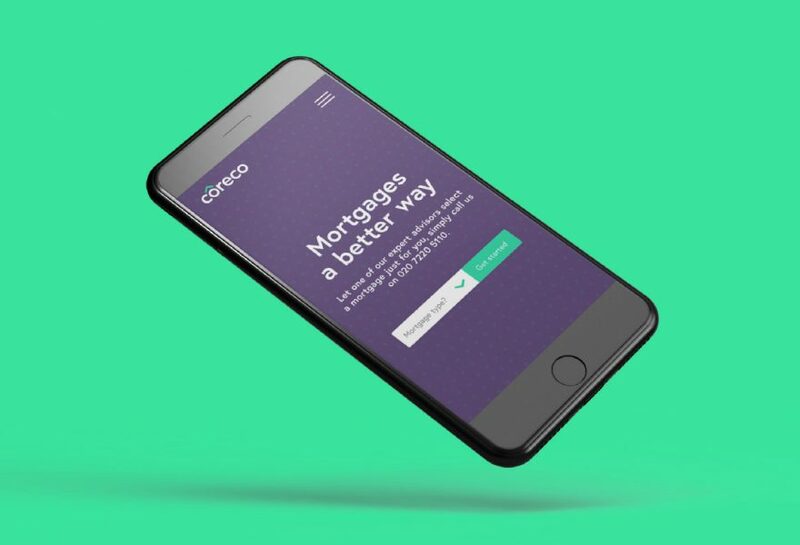 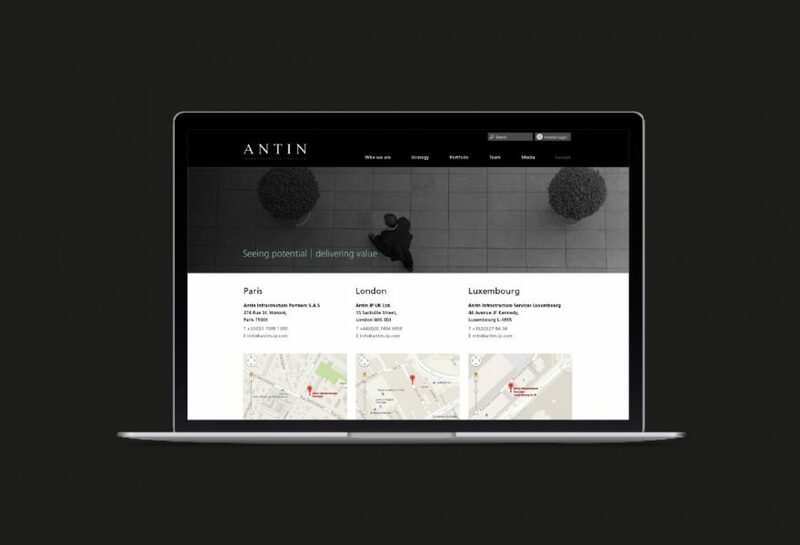 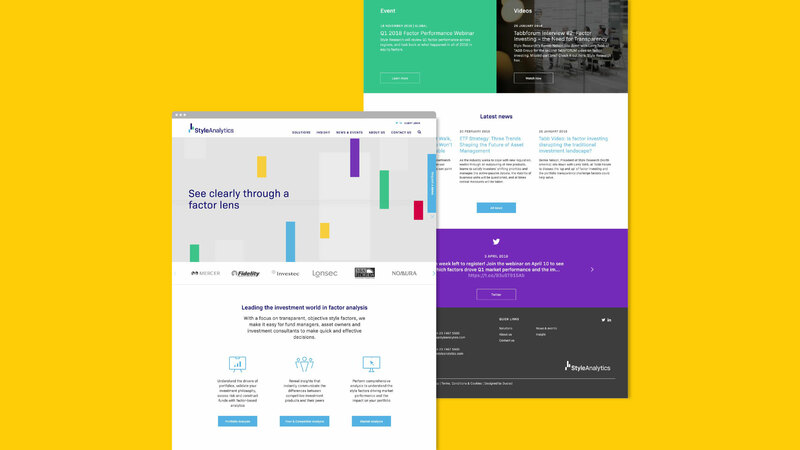 Our approach was to simplify the site structure and content to generate an improved user experience with a clean and structured design-driven user interface. 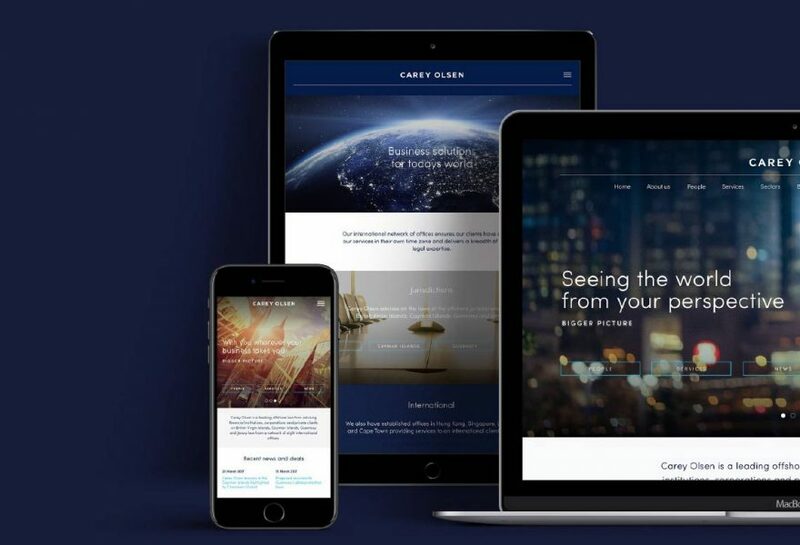 The site needed to feel dynamic and modern so we introduced a CSS coded animation sequence taken from their ‘skyline’ to create an interactive experience. 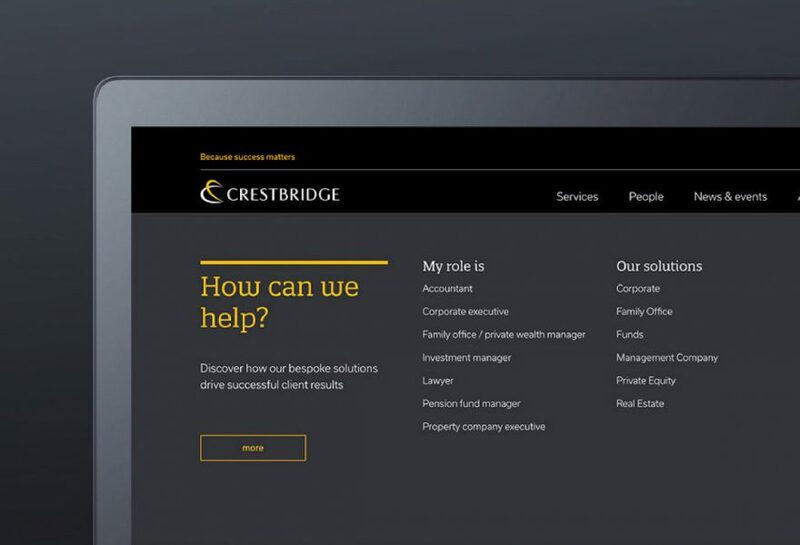 The site is optimised for sales leads with key landing pages connected to Hubspot CRM software, and the site is built in WordPress for a robust and accessible CMS system.